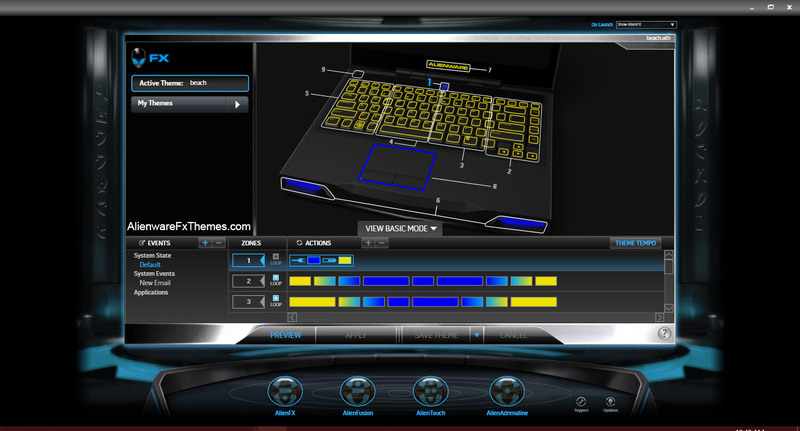 Coals And Fire M14x Alienware FX Theme has coals ripples across the keys as fire lights up above and below. 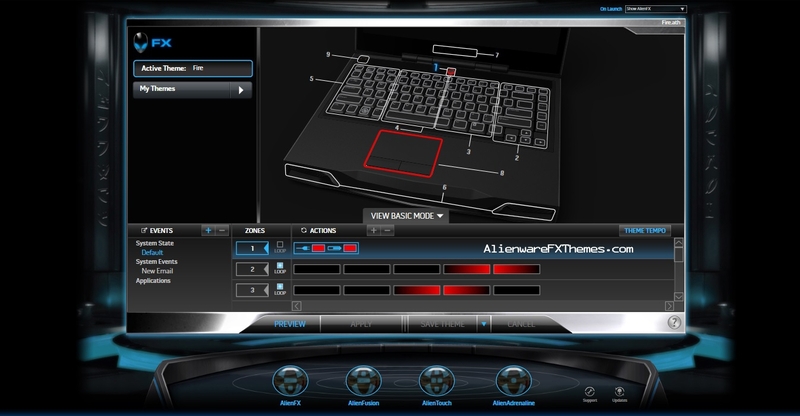 Expected Compatible with M14x: Please reply if different. 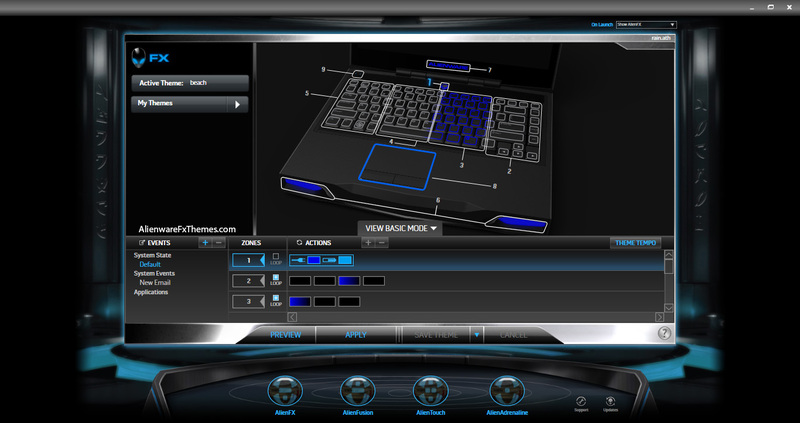 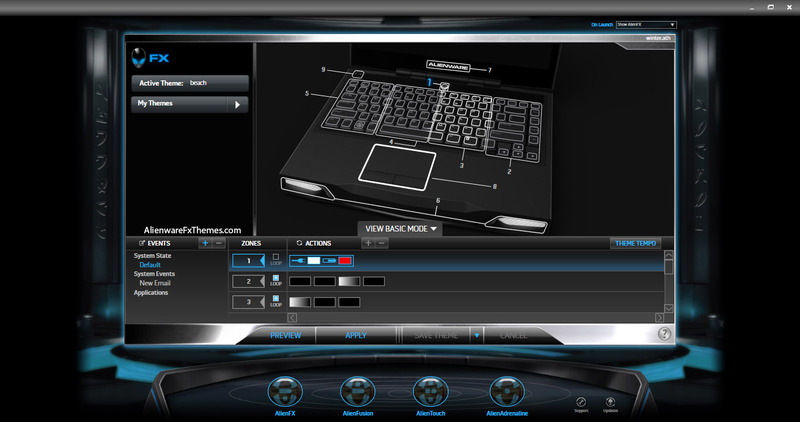 Check out this Alienware Theme in action!